In honor of April&apos;s N.C. Beer Month, Big Boss Brewing Company has released their new "Alpha Team" series. Beer lovers, rejoice! 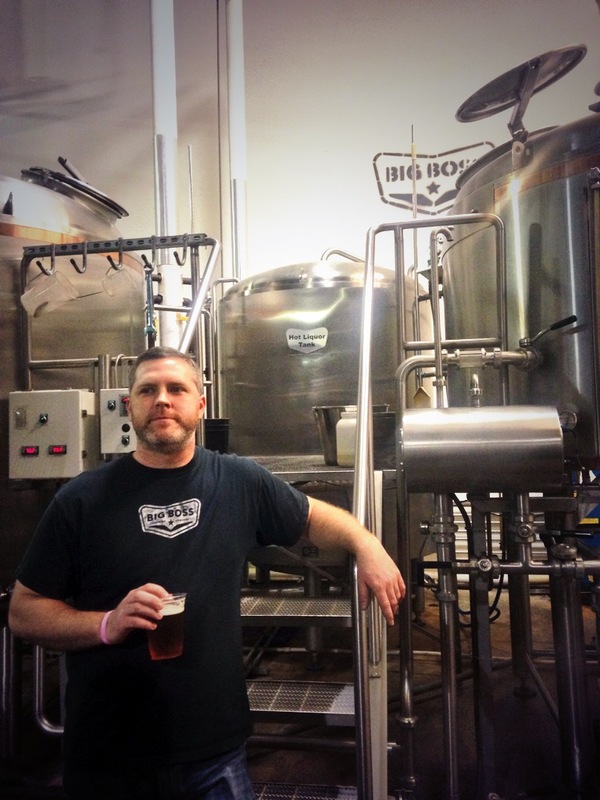 According to Big Boss Brewing Company&apos;s Dave Rogers, "While planning the 2014 line up of beers, the brewers at Raleigh’s Big Boss Brewing Company wanted to keep traditions alive while moving forward with new concepts, ideas and brewing styles. Everyone agreed that a hop-forward series of beers was inevitable." The Alpha Team consists of a hop-forward series of four beers, built around the popularity of Big Boss Brewing Company&apos;s Black IPA, Night Knight. The first beer of the series is the Centaur Saison, which is dry hopped with Mosaic. The French Saison yeast and hops work together to create a real citrus, grape-fruity presentation. 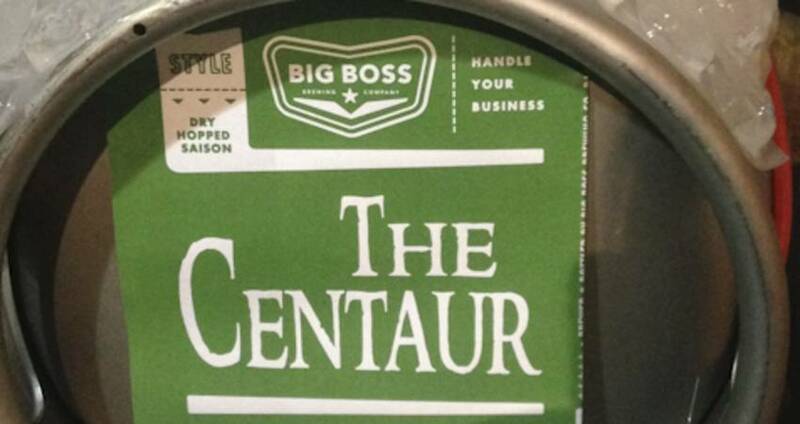 The Centaur Saison is a hybrid beer named after a hybrid beast, and will be available in March and April. The Night Knight Black IPA is dark in color, roasty in flavor and balanced with bittering hops, so you have the best of both worlds–malts and hops working together for the greater good! The Night Knight Black IPA will be available in April and May. War Hawk APA is the third beer in the Alpha Team. Optimized for performance, War Hawk APA features generous additions of Cascade, Magnum and Amarillo goodness combined for an earthy-floral presentation. War Hawk APA will be available in June and July. Lastly, the Local Girl Estate Hopped Ale is the most ambitious beer in the line-up, featuring hops grown on Big Boss Brewing Company&apos;s property in Raleigh. Hand-picked Centennial, Cascade and Chinook whole-leaf hops will fill Big Boss Brewing Company&apos;s hopback at the end of the year to create this very limited edition beer. Head over to Big Boss Brewing Company to try one (or all four) of the Alpha Team brews!